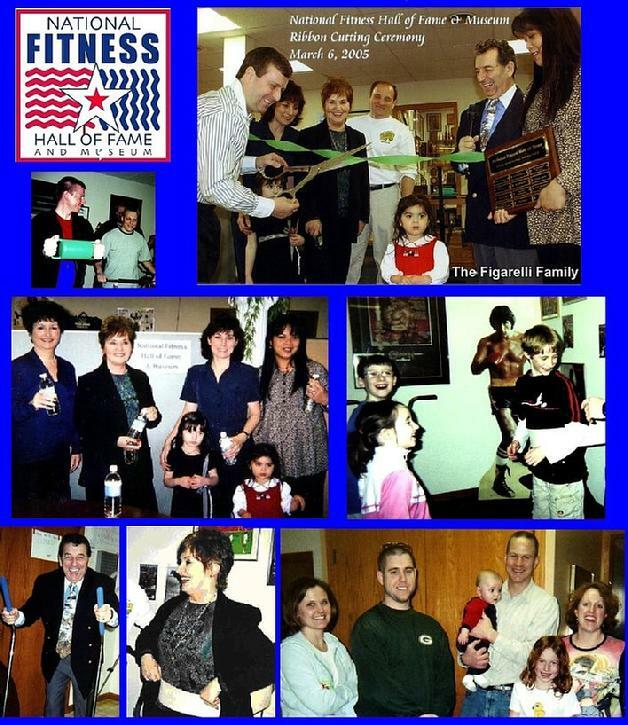 The National Fitness Hall of Fame & Museum was established on December 4th, 2004 for the express purposes of “preserving the history of fitness while recognizing and promoting those responsible for helping to create it.” The idea was conceived by John Figarelli who felt that the fitness industry and educational institutions were not doing enough to recognize the efforts of those who “paved the path” towards “fitness” as we know it today. 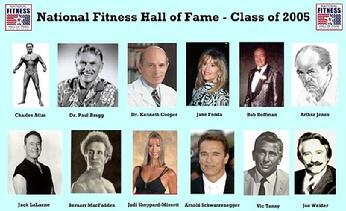 The museum opened to the public on March 6th, 2005 in Sycamore, Illinois with a modest Grand Opening Celebration and the Inaugural National Fitness Hall of Fame Induction Ceremony honored the following legendary fitness professionals. The thirty or so individuals in attendance were treated to refreshments and a free tour of the museum and had the opportunity try out some of the antique and modern fitness equipment which is on display.